Customer Service Standards lost between the Brand and the Franchisee! In a social media grievance forum (www.csathi.com) a customer from a tier 2 city in Madhya Pradesh had raised a query with a famous MNC Shoe brand company whose outlet had failed to replace faulty goods purchased. While the defective good with original bill was taken back and an acknowledgement given, it was never replaced because the franchisee got sold to a new owner who refused to honour such past requests. On touching base with the Customer care of the brand, it emanated that even they have no place in a handover – takeover of franchisees that exchange hands. They instead told the customer that he must ‘somehow’ retrieve the original bill from the outlet and share with them. Result was an exasperated customer at the franchisee’s customer service standards and the parent brand’s indifference! Such instances are many and lead us to questions of customer service standards in a franchisee model. If this is the state with an MNC brands, supposedly exposed to best of standards and controls, what do we say for the others. 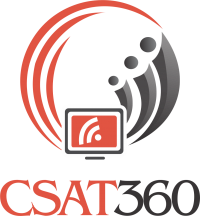 CSAT360 spoke to end consumers with a collective experience across as many as 242 franchisee run outlets of Food, Apparel, Retail, IT and Telecom brands. Here’s what the summary of suggestions looks like, straight from the consumers! Brand must enable the customer care standards centrally and processes must be centrally controlled. 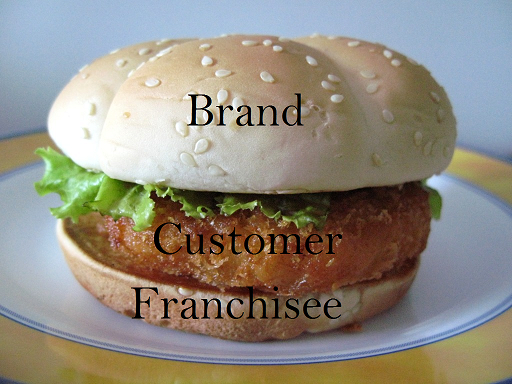 Franchisee branding to include the franchise name and not solely in the name of the Brand. This helps customers differentiate their expectations.